Many popular foundations simply don’t work for aging skin. 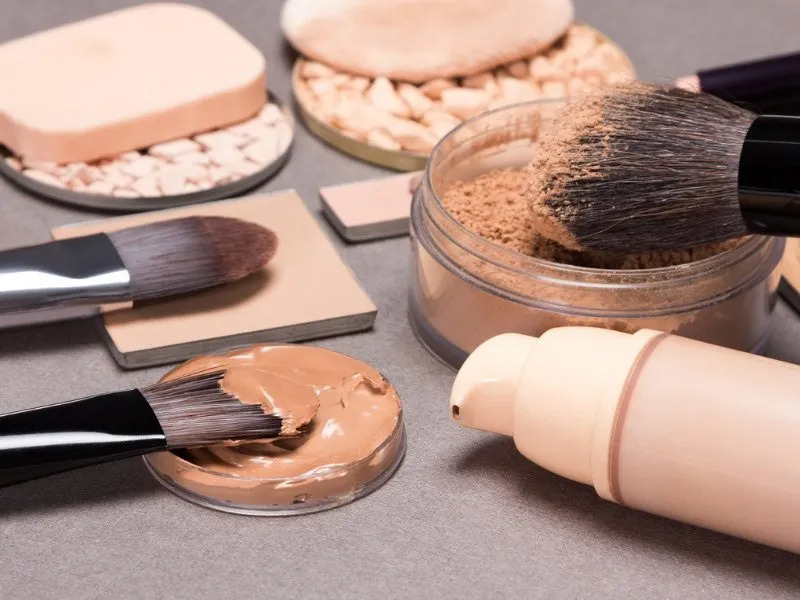 Powder-based products and heavy cream foundations might settle into fine lines, leaving you without that “flawless” complexion after putting on your makeup.Save yourself the hassle of touch-ups and spare the cover stick by selecting a foundation from our recommendations below. Our selected foundations give you complete coverage without any caking, cracking and settling into wrinkles. 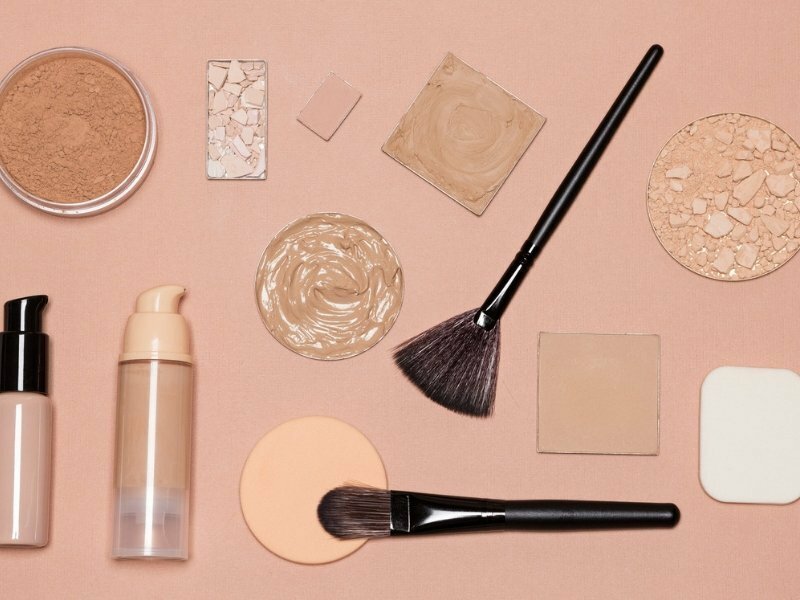 Here are the 13 best foundation products that don’t settle into wrinkles. Why Does My Foundation Look Cakey? The last thing that anyone wants is an unnatural plastered appearing layer of makeup on their face. There are several reasons why foundation can look cakey. We’re here to help you prevent a cakey-foundation-situation. Follow our advice and you’ll have a flawless and natural complexion every time you apply foundation. Neutrogena has two moisturizers which look almost identical to each other in their hydro boost line. Despite the visual similarities, the water gel and the gel cream are distinctly different products. Both moisturizers are amazing but each is better suited to a particular skin type. We’ll be looking at the comparative differences between Neutrogena Hydro Boost Water Gel and Gel Cream.